Ernest Hemingway ended his own life in 1961 after a lifetime of brain injuries and battling mental illness, but he was far from the only member of his family to do so. 5 people over 4 generations of Hemingways have died by suicide- and that doesn’t include all of the attempts and wives and husbands who have successfully killed themselves. 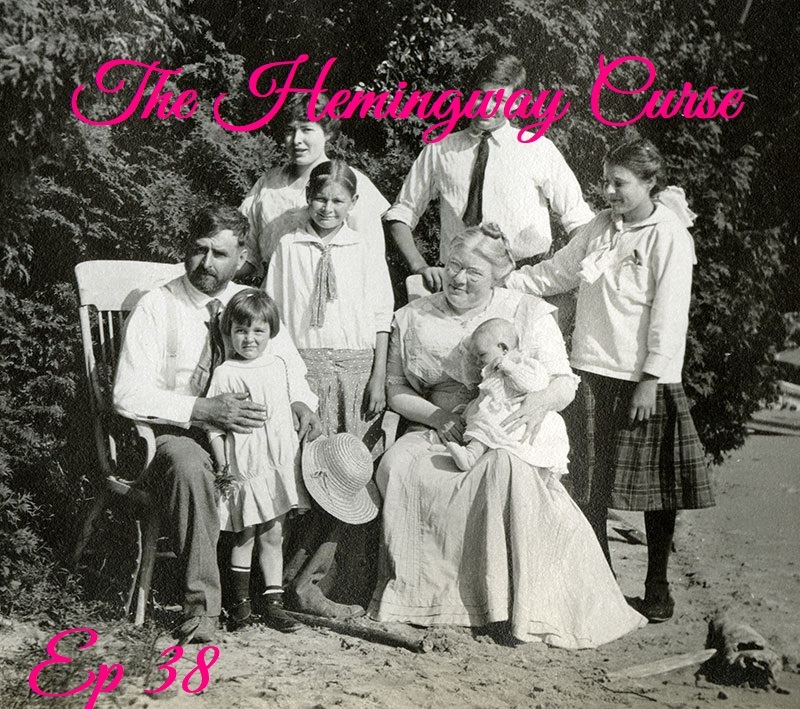 The media dubbed this “the Hemingway Curse.” But is it real?